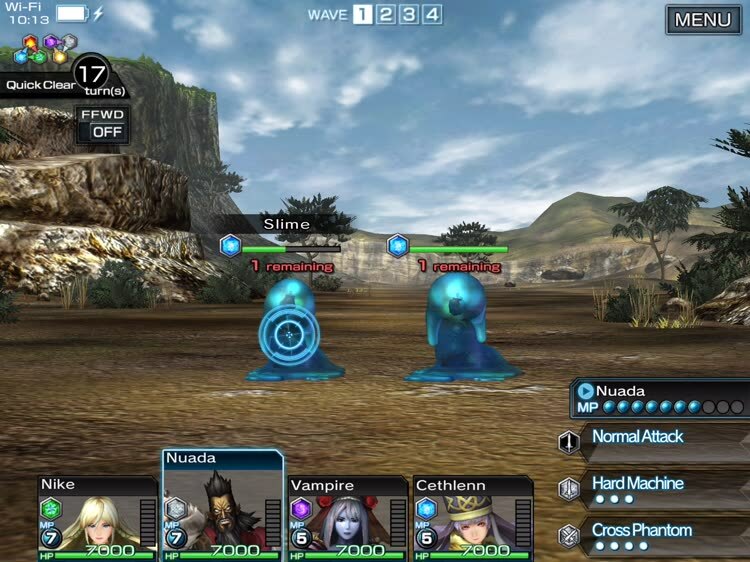 Multiplayer battles await you in this sequel to Guardian Cross. 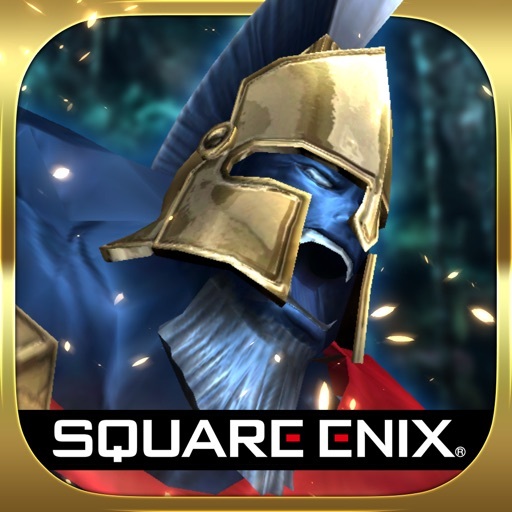 Collect cards, level up your heroes, and engage in multi-player battles in this RPG card-collecting mobile title from the company that brought you Final Fantasy. 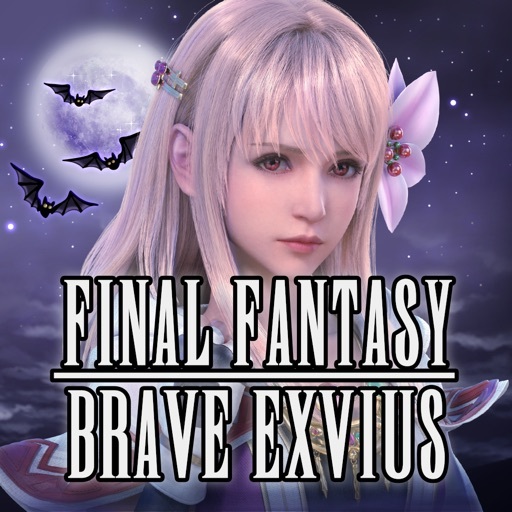 Square Enix is back with another gorgeous mobile title, released Friday. 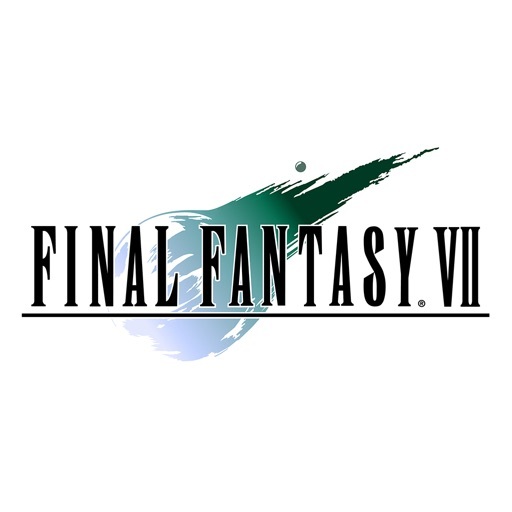 It looks gorgeous and the gameplay will look familiar to anyone who’s played a turn-based RPG in the last 20 years. The story is timeless: you’re a talented hero that can control creatures known as Guardians. These fearsome beasts live in the Codex, a high-tech environment that you’ll have to enter in order to fight these baddies in the name of the Resistance. Your ultimate mission? To bring a super-powerful Guardian into the real world to help the Resistance finally end the totalitarian Empire’s chokehold. 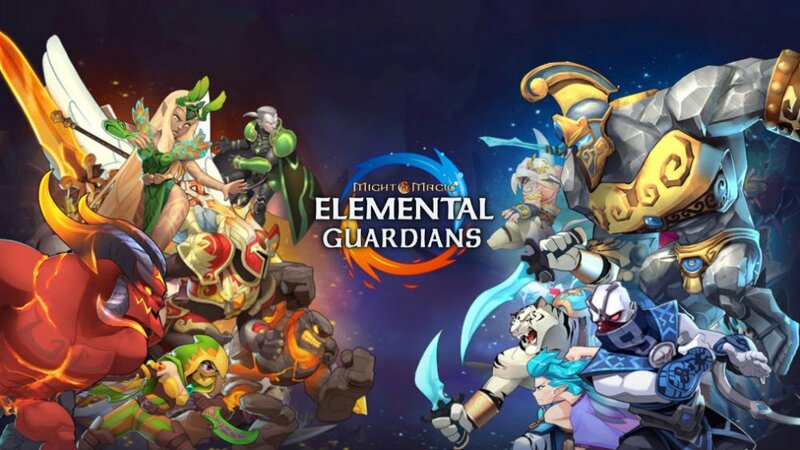 You can engage in combat and battles, level up your captured Guardians, and engage in battle with up to four other real players along the way. 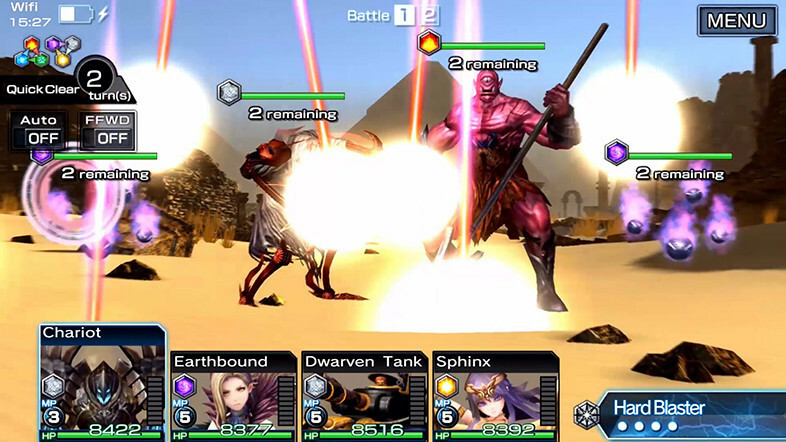 Guardian Codex is a sequel to Guardian Cross, Square Enix’s previous title, which has garnered more than eight million downloads. If you've ever played a turn-based RPG like Final Fantasy, you'll feel right at home in Guardian Codex. Choose an enemy target, select your attack, and unleash the power of your hero to win battles and gain rewards. You're a hero that controls Guardians in the Codex, fighting monsters across the map to eventually bring one of the powerful creatures to the real world and smash the totalitarian Empire. You'll get help from this nice tech girl along the way; she'll give you quests and help you learn the ropes. 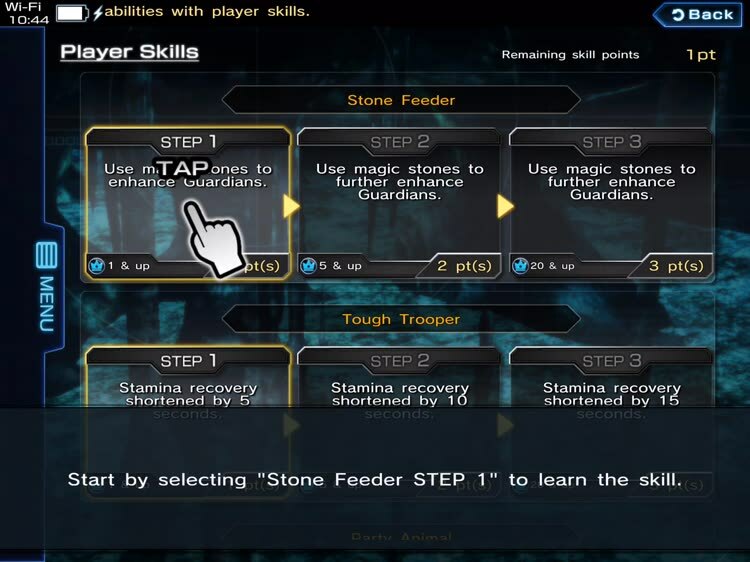 This isn't a static world; your hero Guardians will gain skill points that you'll use to level up your characters. 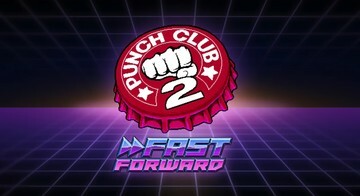 This lets you take on ever-more powerful hostile Guardians in your quest to save the world. 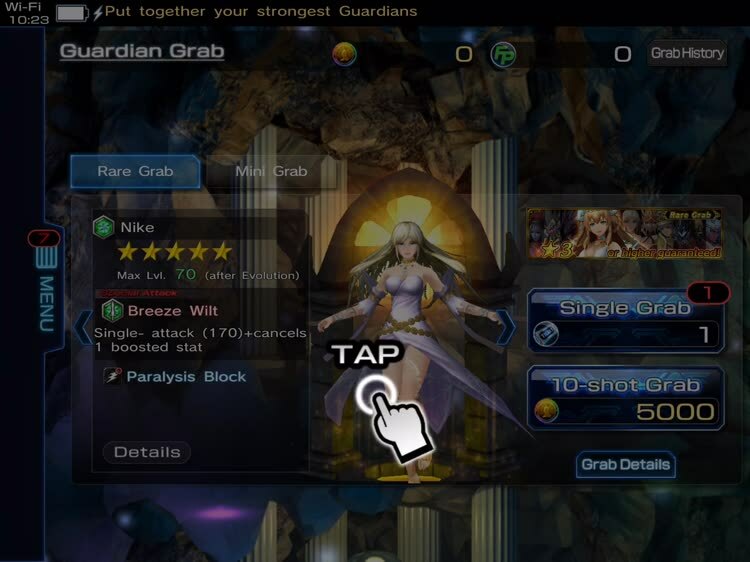 You'll be able to recruit new, more powerful guardians as you move through the quests and battles in Guardian Codex. Four star heroes are good to have, and you'll add them to your battle team in no time. 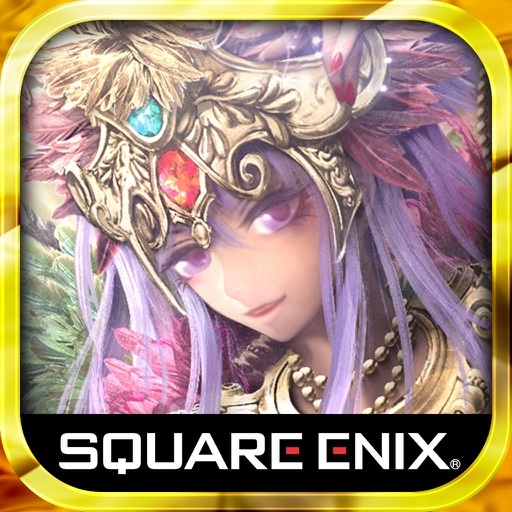 If you love beautiful visuals, soaring scores, and the type of combat and questing of games like Dragon Quest and Final Fantasy, you’ll love Guardian Codex. Give the free-to-download game a chance today on your iOS or Android device.